and creative team from Minnesota. Buffalo, MN. - January 26, 2017 - This weekend, all roads lead to Cincinnati, Ohio for the V-Twin Expo, "the only show of it's kind". The crew from Vengeance Extreme Detailing Products is proud to be part of this great event. We will be exhibiting in booth #367, demonstrating the best detailing products available. 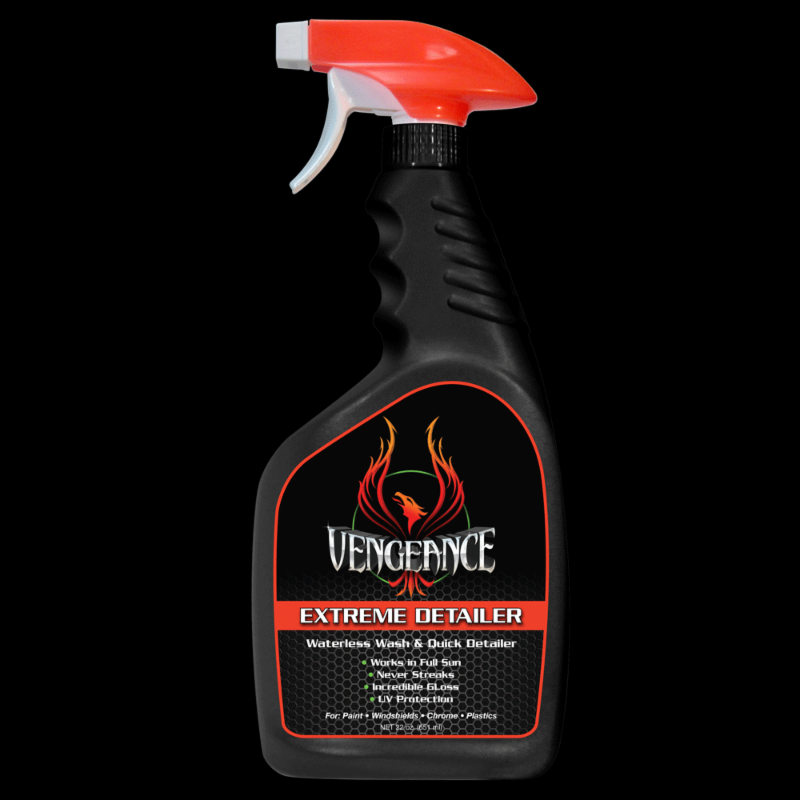 The Vengeance Product line is the proven result of over 35 years of experience in the vehicle detailing chemical industry. We have seen many changes, innovations and technological advances in that span of years and yet we can say, without hesitation, that working with our four amazing chemists we have created a uniquely different and powerful product line. "We will keep the promise made to our customers over 20 years ago. That is to provide the absolute highest quality products and customer service available. We will continue to create valued customer friendships that will last a lifetime. ", Said Amy Antonsen, Vengeance President. We will have samples and some great show specials available. If you are serious about the profitability of your business and the 100% satisfaction of your customers, then you will want to make Vengeance your first stop at the show.